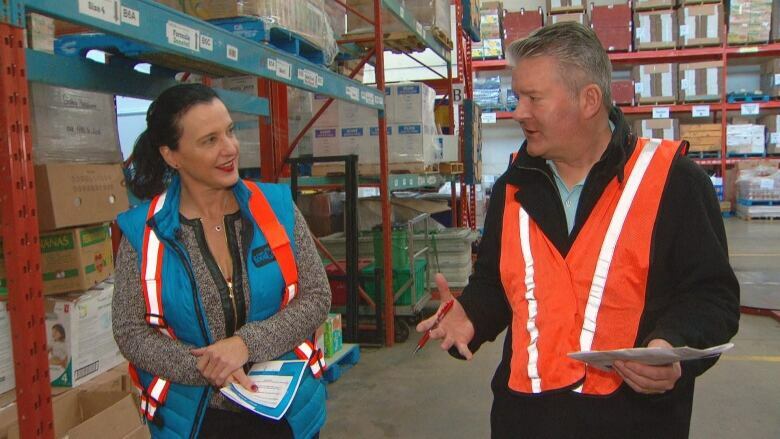 While Vancouver's food banks are happy to accept donations of food, the organization says that what they really need is more money to put into resources to help manage the increased demand for its services. 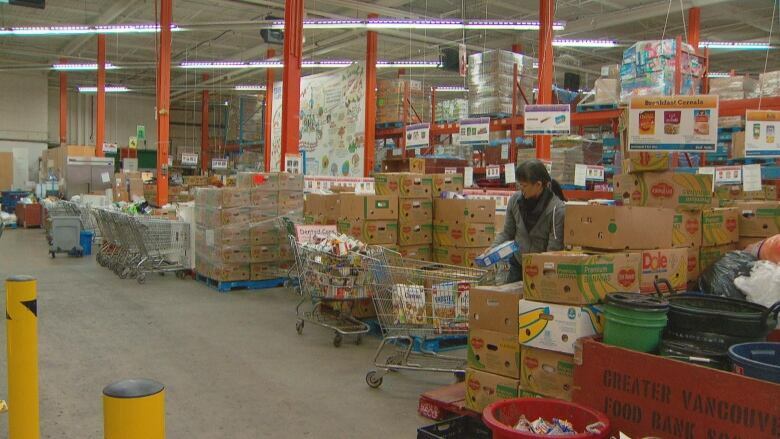 For Vancouver's food banks, more money donations mean less problems. While they are still happy to accept food donations, Cynthia Kinsella with the Greater Vancouver Food Bank Society says the extra money is what's really needed. "We can stretch it. With our buying power, whether it's dealing directly with farmers or working with our grocery retailers to get wholesale prices, we can essentially triple the value of a dollar and that's huge in terms of impact for our members." Kinsella says food coming in through general donations means more work for volunteers, which makes their work less efficient. "It all has to be sorted by volunteers, gone through to check best-before dates and for safety: dents and tears in packages and things like that and then sorted into type and boxed for locations." 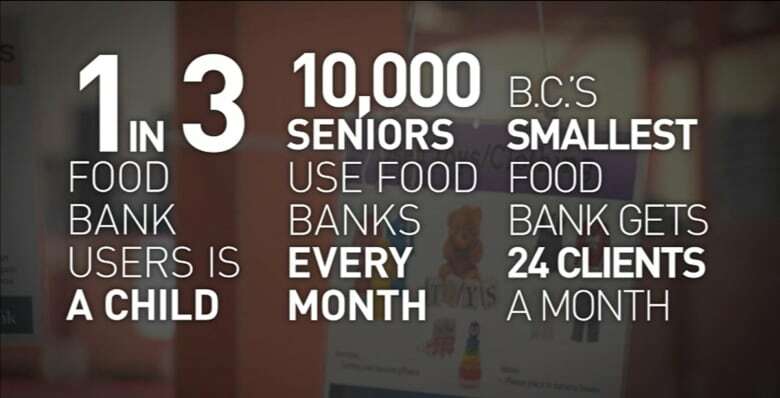 The Greater Vancouver Food Bank Society says demand for its services has increased from 6,000 to 8,000 people a week. And it's not entirely sure why. "I think it's a combination probably … two thirds of the people who are food insecure, so who aren't confident or know they won't have enough money to make it to the end of the month. Two thirds of those people are working, so people are just trying really hard to make ends meet." said Kinsella in an interview with CBC Vancouver News at 6 co-host Mike Killeen. Kinsella adds that shifting the perception around food banks may also be a contributing factor to the increase because, "there has been a certain amount of shame associated with getting support from a food bank." The organization has been converting its older depots into community-style food hubs to remove the stigma. "Sometimes, the more welcoming you make it and if you really want to open your doors to more people, you will attract more people who really are in need but maybe were not comfortable coming forward before."